We are more than happy to introduce you to the latest adidas “baby” - the UltraBoost 19 model. Let’s start from the brief summary for those who aren’t really into the subject. The preceding version of UltraBoost from 2015 rocked the boat in the world of running shoes. 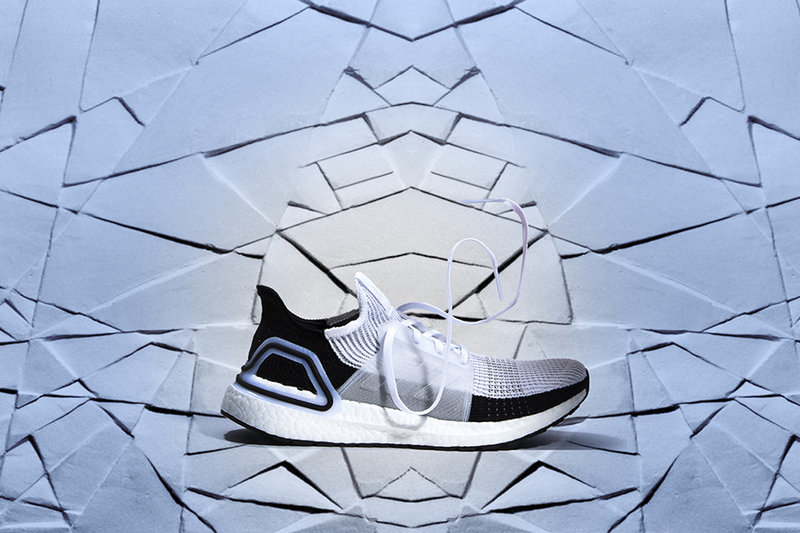 Despite the fact that the model had used the latest BOOST cushioning technology and had been designed especially for professional runners, it didn’t draw the attention of devoted athletes as intended. Instead, it revolutionized street fashion and quickly became an icon of the street style. 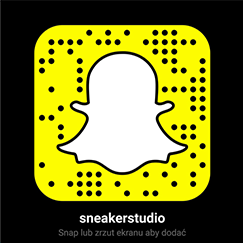 After a few seasons BOOST was everywhere, including the wardrobes of various celebrities like Kanye West. In 2019 adidas promises another revolution - the minimalism of the form. The designers decided to refine their “piece of art” and started from co-creating the project with the interested runners. Initially, the upgraded model was dismantled to 17 elements of the upper and eventually the number of components was reduced to just 4. 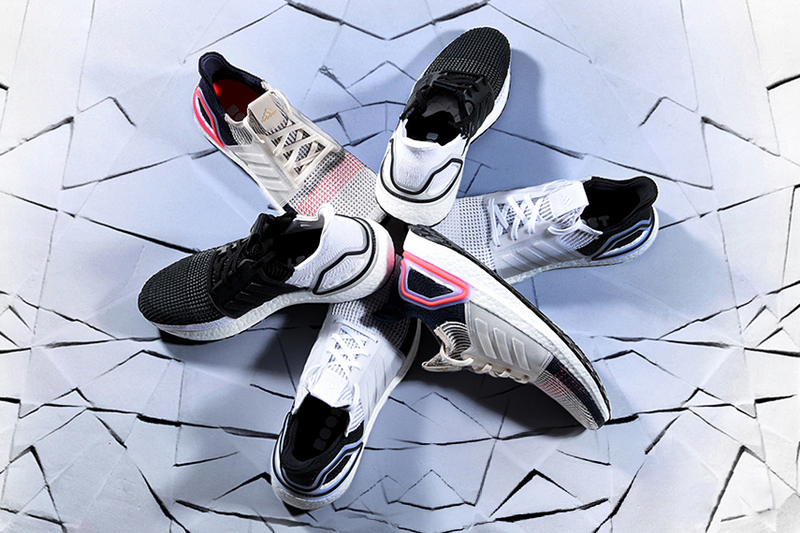 Designers and technologists of the German brand collected everything that they knew about running, thoroughly examined it and... started from scratch. They aimed to design such shoes that would revolutionize not only sport itself but also performance in the athletes. Hence the concept to dismantle the predecessor into 17 components and focus on the 4 most important ones. Each of the new elements has been optimised in terms of performance and the new model gained another advantage - it’is noticeably lighter than the previous one. The design of Adidas UltraBoost 19 perfectly matches the current trends of minimalism and techwear. How perfectly? Check it out for yourself!